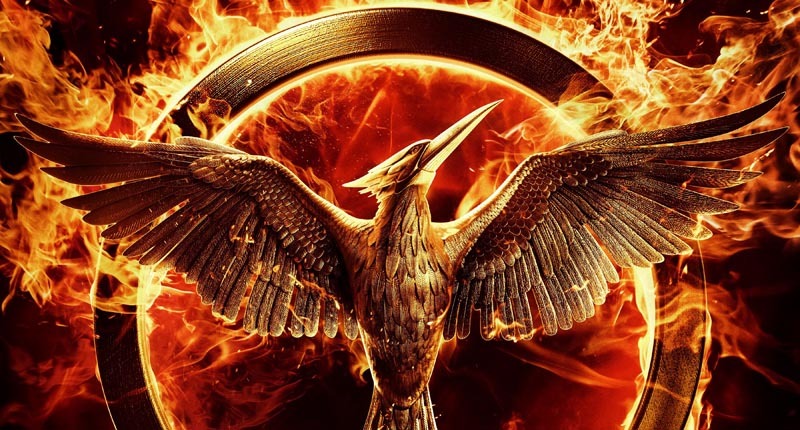 UPDATE: We've confirmed with Lionsgate that unfortunately, this rumour is not true, and a Mockingjay teaser trailer will not debut at Cannes. Apologies for the confusion! The events due to occur at the 2014 Cannes Film Festival have been announced today, and it is being reported that the teaser trailer for 'Mockingjay - Part 1' will debut at the festival. The festival runs from the 14th - 25th of May. It is unclear how the teaser will be made available to the public, but a simulataneous online debut seems most likely.